Lely Resort offers unceasing access to a quality state-of-being succinctly identified as “The Florida Lifestyle.” For those that enjoy golf, tennis and the range of recreational possibilities made available by life here in sunny Southwest Florida, few communities provide the amazing options found at Lely Resort. 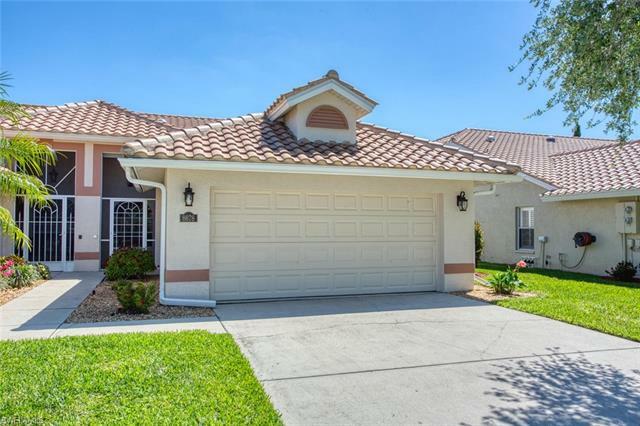 For home buyers, Lely Resort is comprised by dozens of neighborhoods and each is architecturally nuanced with it own respective home style. There are elegant estates, single-family homes, coach homes and condos in such an amazing variety of floor plans, you’ll have no problem identifying a residence that aligns with your lifestyle and budget. 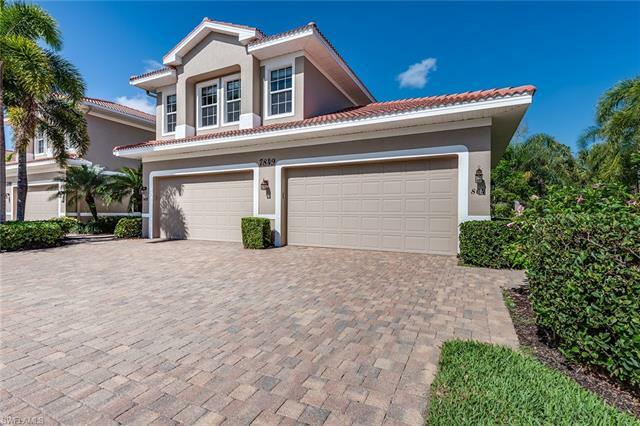 Lely Resort is full of great re-sale homes, yet there are also various neighborhoods that offer new construction which can be viewed in the “Subdivisions” section at the side of this page. To see a community map of Lely Resort, simply Click Here. 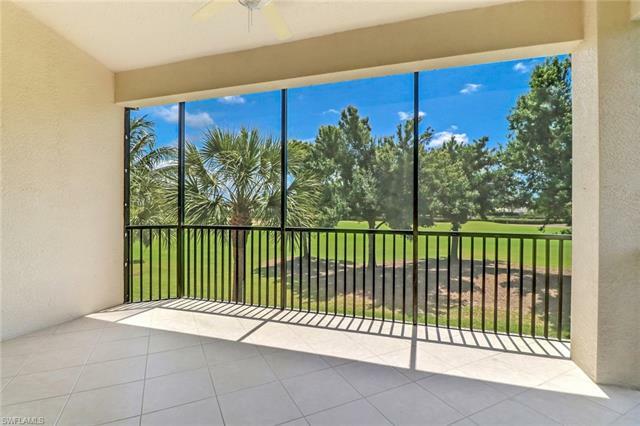 Regardless of the home you prefer, you’ll indulge in the access to incredible amenities which all combine to make Lely Resort one of the most compelling choices for home buyers in Naples. Lely Resort is home to three of the best golf courses one will encounter in Southwest Florida. There is the Mustang Course designed by Lee Trevino, The Classics designed by Gary Player and The Flamingo Course designed by the legendary Robert Trent Jones. Lely Resort has hosted Senior PGA tour events like The Ace Classic, and throughout the year, there’s a variety of tournaments, workshops and events which cater to the various leagues in the community. 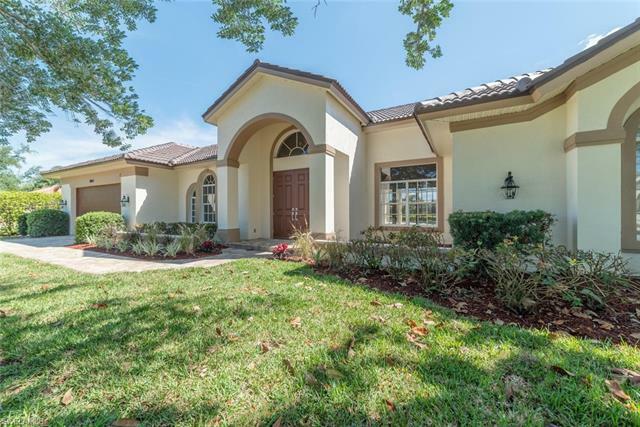 Naples, of course, is heralded as The Golf Capital of The World, but residents of Lely Resort can celebrate living among some of the finest fairways one can find this side of heaven. Beyond the varying golf courses, there are also two distinctive club houses at Lely Resort. The Flamingo Island and Mustang Club Hose encompasses more than 25,000 square-feet and offers casual and fine dining. There’s also the private Classics Club House where amenities include dining, exclusive access to club tennis facility and more. Other dining options within the community include Sam Snead’s Oak Grill & Tavern. The quality of atmosphere, dining and staff have made these venues popular options for hosting society affairs and seasonal celebrations. Among the other amenities at Lely Resort are tennis, swimming pools and state-of-the-art fitness center. After a busy work-out or tennis match, there’s a spa where staff not only offer relaxing massage, but other services such as manicures, pedicures and facials. The community is also home to several parks which provide a perfect place to picnic while others are uniquely designed to cater to canine companions. While some neighborhoods feature their own distinct amenities, regardless of where you live in Lely Resort, it is easy to access the range of amenities which ultimate elevate the already high quality of life here. Lely Resort is located along Hwy 41 in Naples; a corridor known as The East Trail (a little south of Collier Blvd). 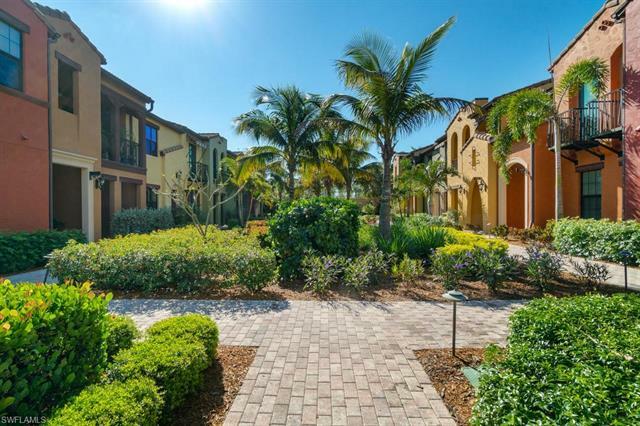 Residents are only minutes away from destinations like Marco Island or world-famous Fifth Avenue South. Beautiful Gulf beaches, upscale boutiques, awesome restaurants and other attractions are all appreciably close to Lely Resort. Residents are only minutes from plays and concerts at venues like Artis-Naples, art exhibits along Naples’ Gallery Row, botanical beauty at Naples Botanical Gardens, kayak excursions at Rookery Bay, and much, much more. 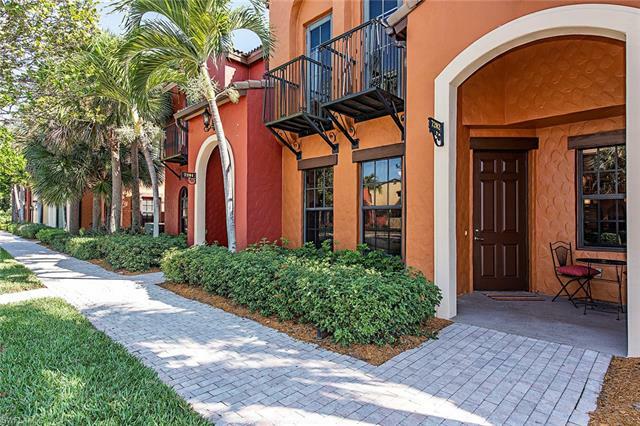 From wondrous wildlife at The Zoo in Naples to sensational sunset along Naples’ iconic pier, Lely Resort is conveniently close to all the facets of life that make living in Naples especially fabulous. 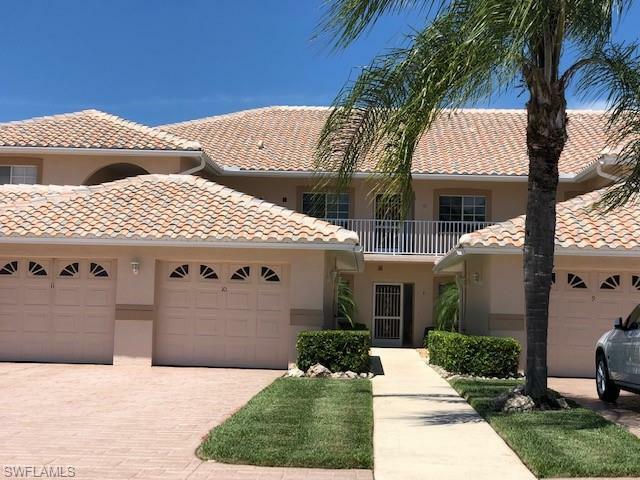 While descriptions of ALL currently available properties at Lely Resort appear below, should you require any additional information, connect with Realtor Lauren Melo by simply submitting the contact form at the top right of this page.